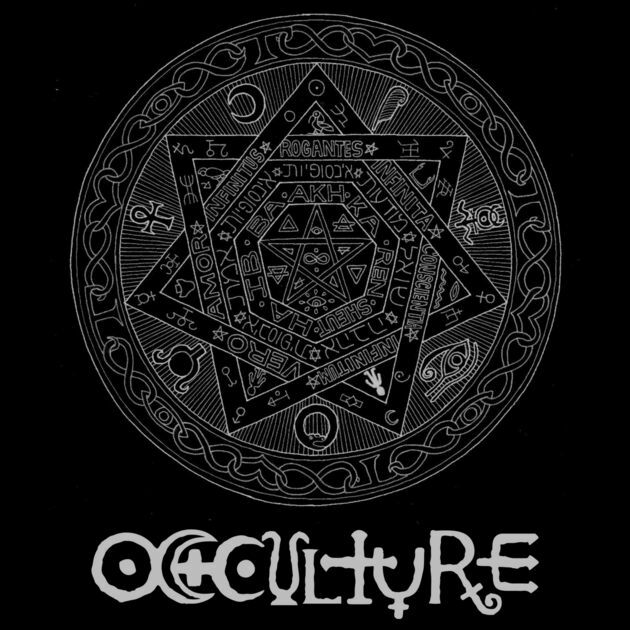 I totally loved this conversation for the Occulture podcast about Jack Parsons, contemporary esotericism, and twenty years of Techgnosis. I never thought four folks on a podcast would work, but host Ryan Peverly did a great job of herding the cool cats, who also included Jeff Wolfe from Secret Transmissions and my old pal Miguel Connor, from Aeon Byte/Gnostic Radio. Not only did we cover a lot of ground, but the conversation moved and shifted into some fertile “where are we now?” zones.